Dedicated To The Communities We Serve | Terrence J. Rose, Inc.
Terrence J. 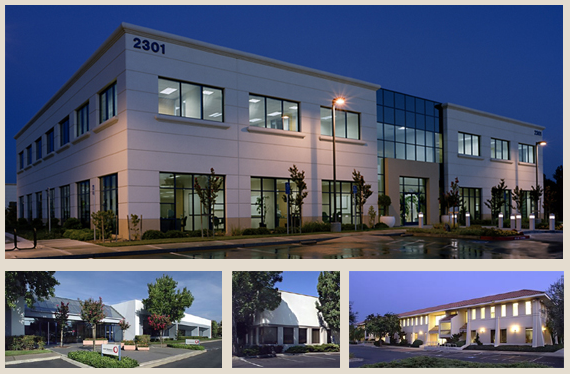 Rose, Inc. is a leading Bay Area commercial real estate development company with a reputation for quality-conscious construction, energy efficient materials, practical operations, sound management and continuity of design. The firm has developed over 3,000,000 square feet of commercial real estate, including several new acquisitions in Texas, and is well known by many companies as providing quality projects and property management services. The principals of Terrence J. Rose, Inc. have been real estate brokers and developers in Northern California for over 30 years and have developed for and/or represented many of the major companies in the area. The company’s success is due to meticulous attention to detail and providing facilities of superior quality.